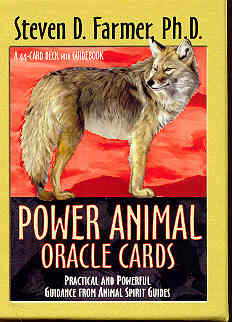 Power animals are spirit guides in animal form who provide protection, guidance, and healing. 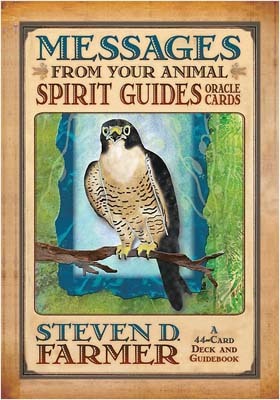 This deck of 44 oracle cards by Steven Farmer will connect you with animal spirit guides who will advise you about any aspect of your life. Whether you’re a beginner or an experienced reader, the enclosed easy-to-follow guidebook provides instructions to help you immediately give accurate readings to yourself and others. Animal spirit guides are spirit helpers in animal form who can provide guidance for questions you have about any aspect of your life. 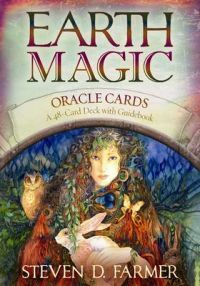 In this deck of 44 oracle cards created by Steven D. Farmer, you’ll find clear and concise messages from each of the spirit animals represented that will offer you sensible advice on whatever question you pose. 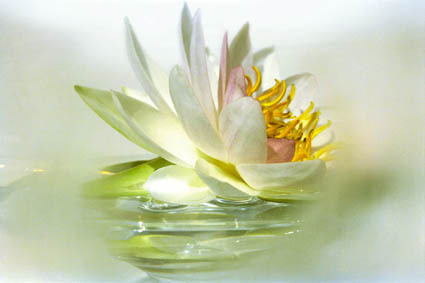 The enclosed easy-to-follow guidebook provides detailed instructions to help you immediately give accurate readings for yourself and others, as well as elaborations on the initial message from each animal spirit guide. In "Earth Magic", Steven D. Farmer offers a unique synthesis of ancient spiritual practices and philosophies that have proven over millennia to help heal the spiritual causes of physical and emotional illnesses, augment personal power, enhance manifestation abilities, and encourage a balanced and harmonious relationship with our Earth. With these cards, you'll be able to connect with the key spirits in nature and harness their unique elemental power. Beautifully designed and expressed with a rare sensitivity, you will want to revisit these cards whenever you need guidance.